The World Cup of Wildlife. 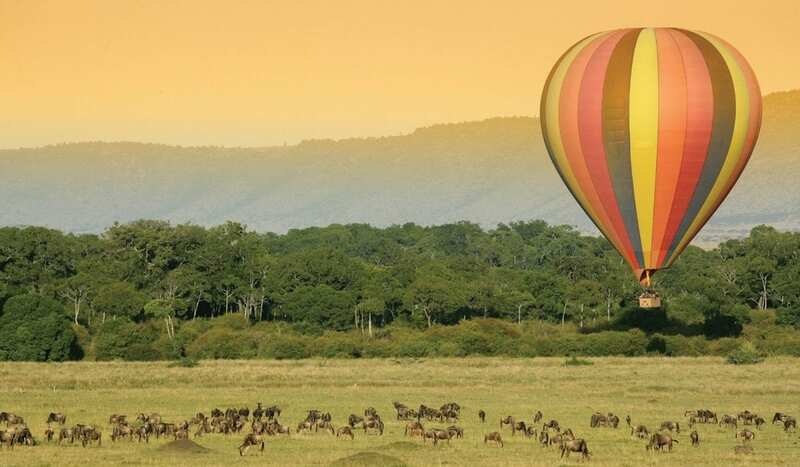 Check out our updated Safari Offers. Experience our personalized and intimate Safari experience on this Masai Mara Green Season Offer.. 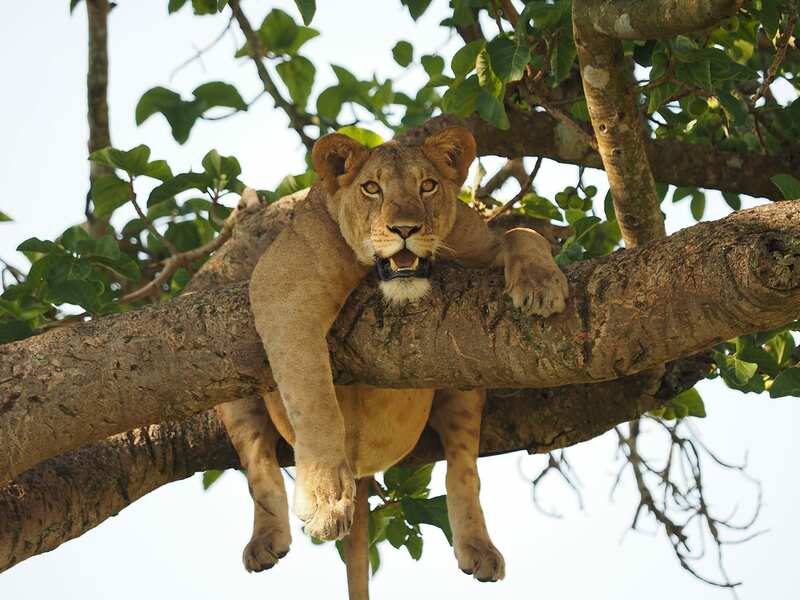 Experience the spectacular Masai Mara on this 3 Days Masai Mara Holiday Package for only USD 570. Experience one of the most fascinating scenes on this amazing Kenyan Safari. Each destination offers unique experience. 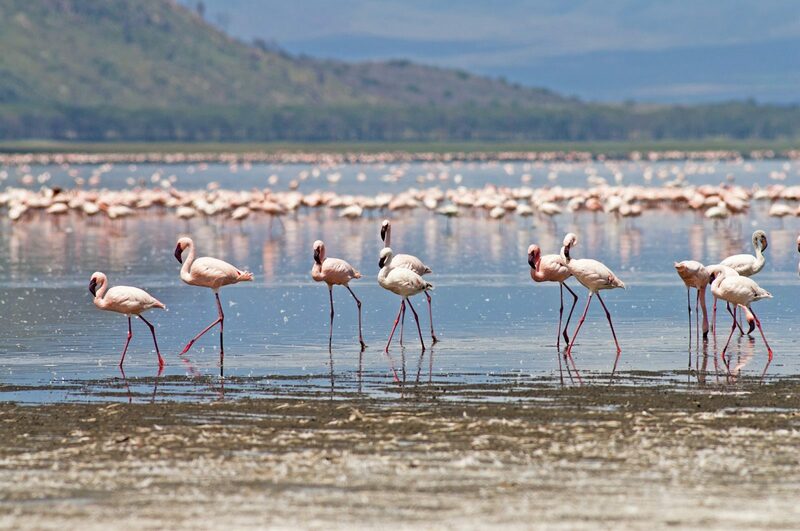 Experience the Amboseli and Lake Nakuru on this Kenyan Holiday Package. 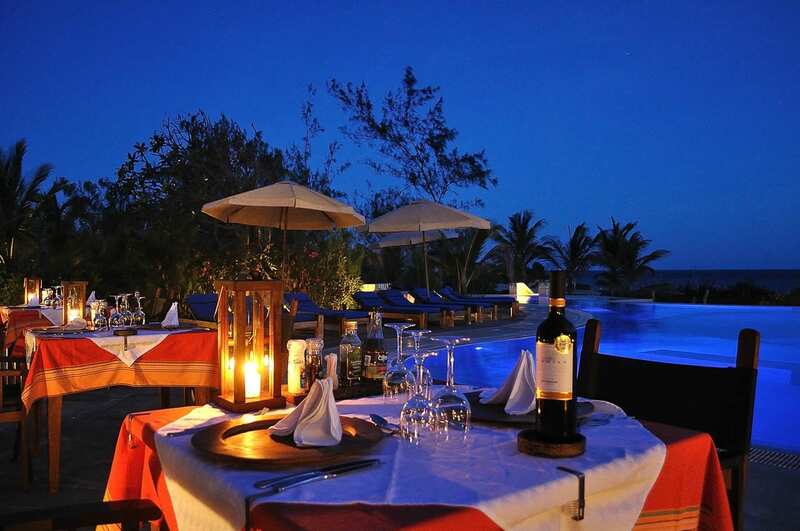 Enjoy our 5 Days Kenyan Beach Safari relaxing at the Kenyan Coast of Watamu, Located north of Mombasa. 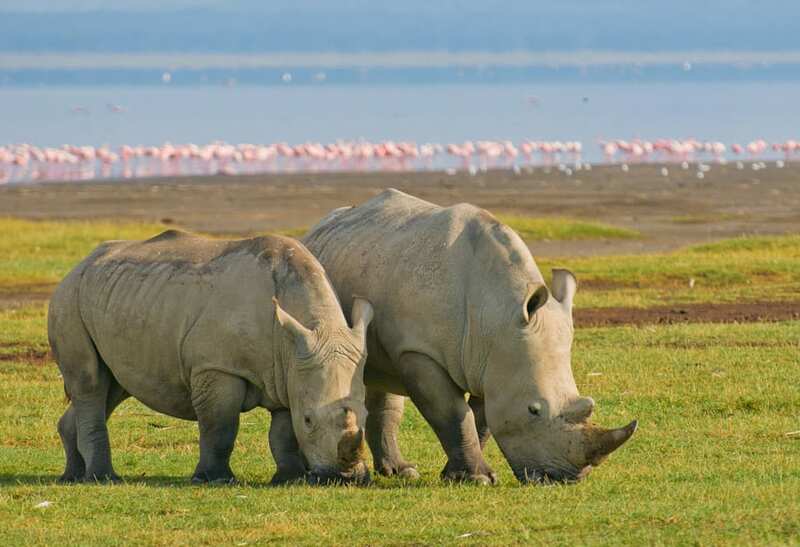 Experience the very best of Kenyan on this 14 Day Kenyan Bush and Beach Adventure Safari. 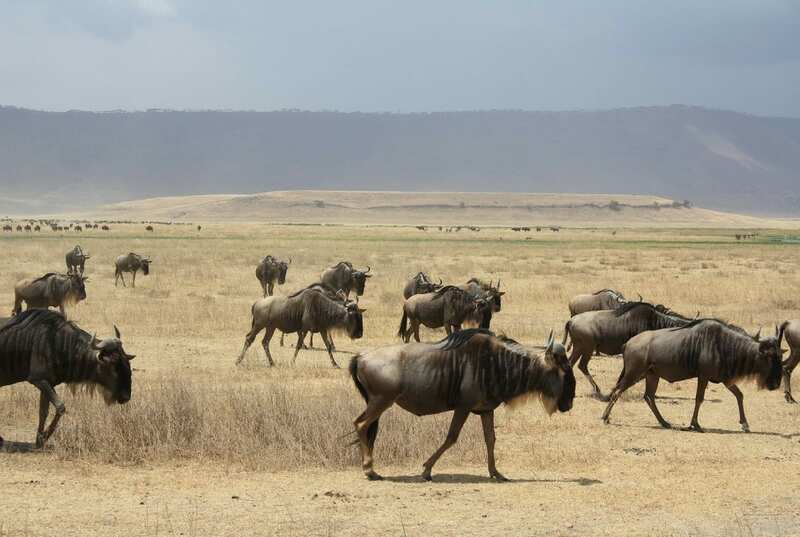 A modern Kenyan Safari as designed by Seremara, whilst still focuses on the wildlife, and pristine nature of an area, can be enjoyed in a number of ways, many of which vary depending upon the area. So, where to go? When to go? 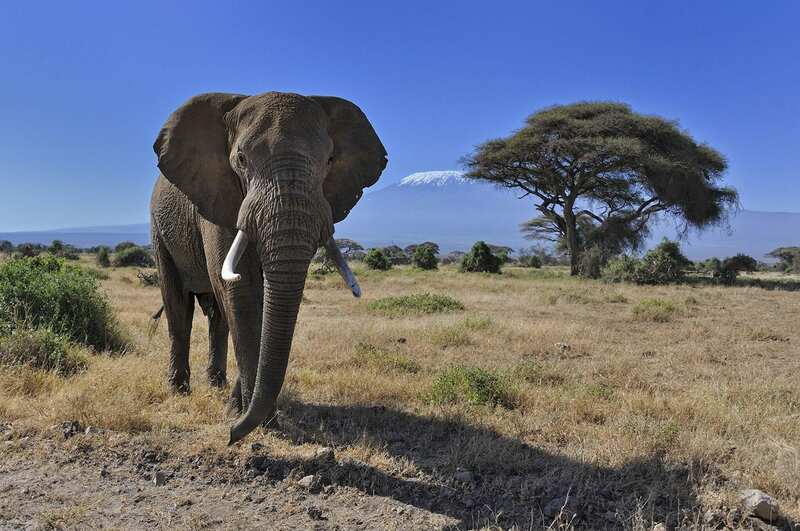 What experiences do you want from your Kenyan Holiday Safari? 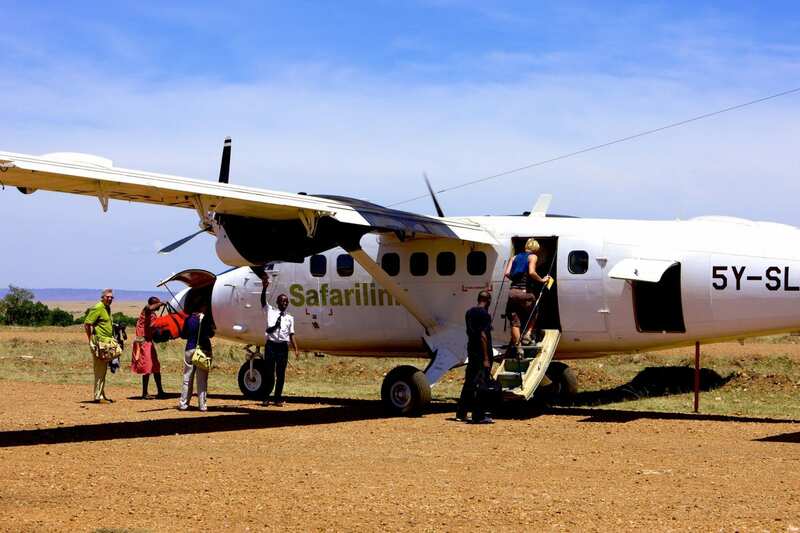 Talk to us..
Why Travel with Seremara Safaris? Safari is a word from the Swahili language. The word means a journey. In the traditional sense this journey was taken on foot or by using animals like camel or donkey. 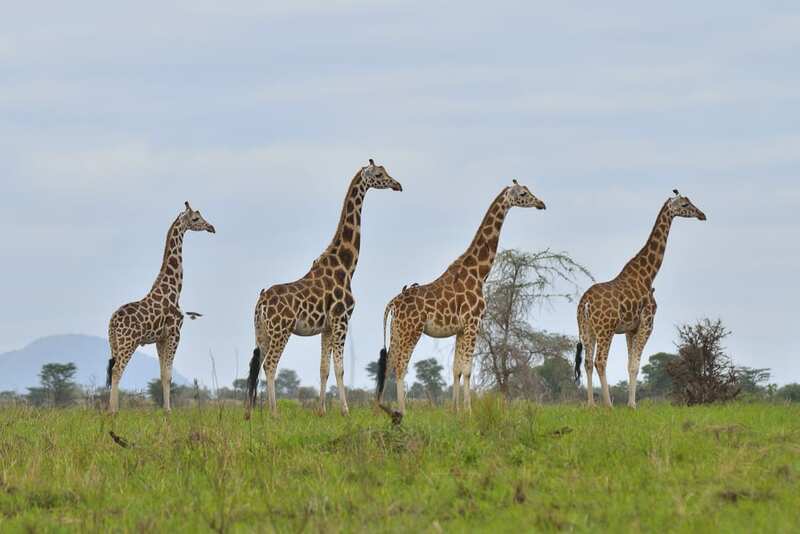 In the modern sense, the word safari has become synonymous with traveling to Africa with the intention of viewing of wildlife. Enjoy the Best deals for your safari. Discover our amazing range of destinations. Enjoy the Best deals for your safari.. Experienced Team To Handle Your Queries. Customize Your Own African Safari. © 2019 Seremara Safaris. All Rights Reserved.